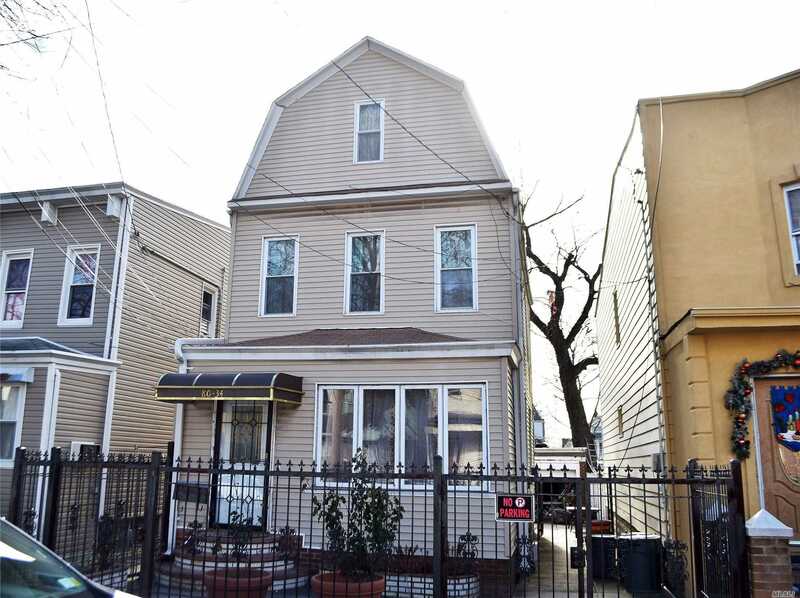 80-34 87th Rd, Woodhaven, NY.| MLS# 3093172 | Century 21 Sunny Gardens Realty Inc.
Beautiful 2 Family House In The Heart Of Woodhaven With Private Driveway And Garage And An Above Ground Pool! Fully Renovated In 2006 And Kept In Great Condition. 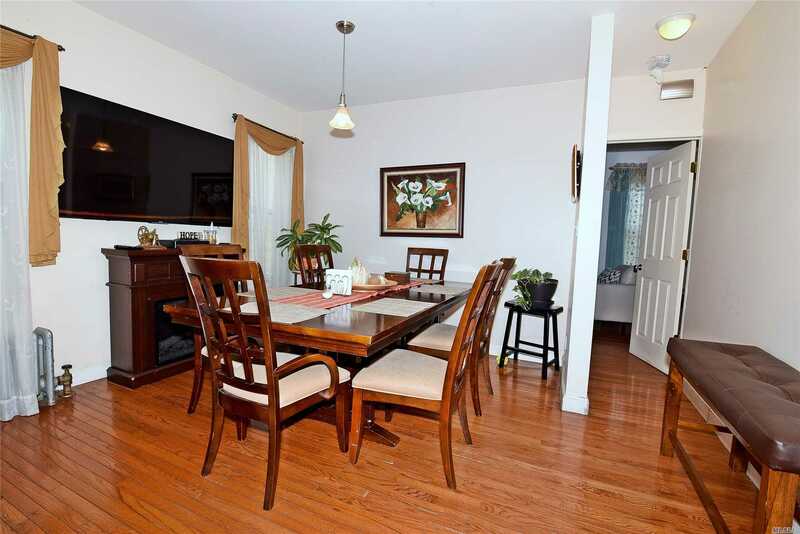 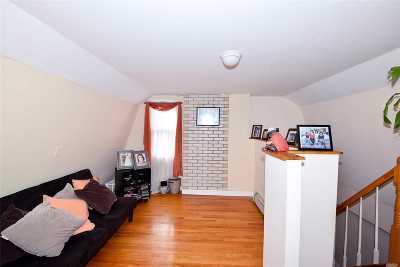 Duplex 3 Bedroom 1 Bath Unit Over 2 Bedroom 1 Bath Unit With Full Finished Basement. 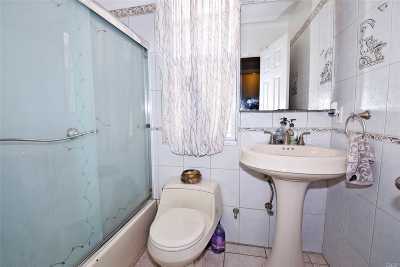 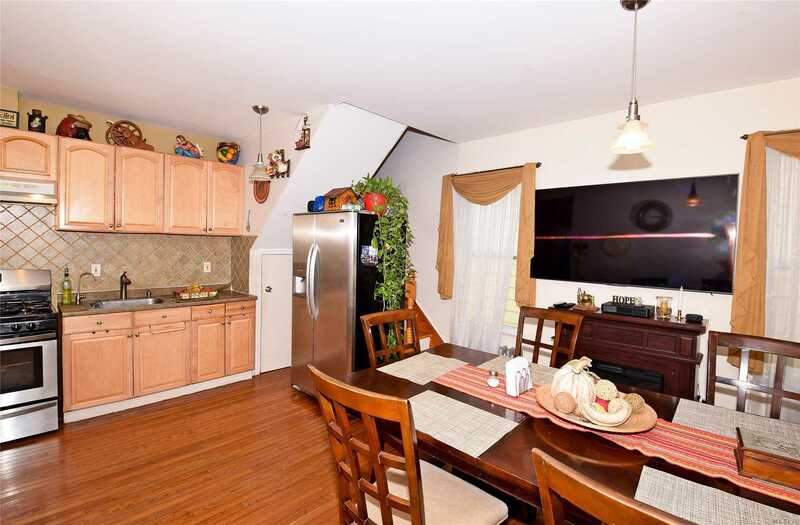 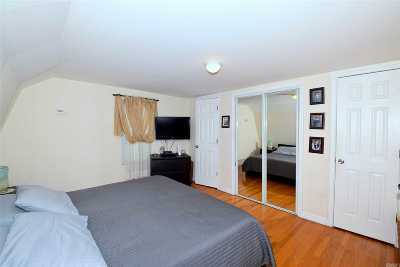 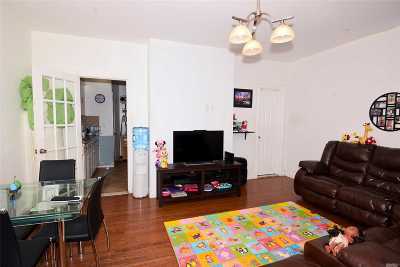 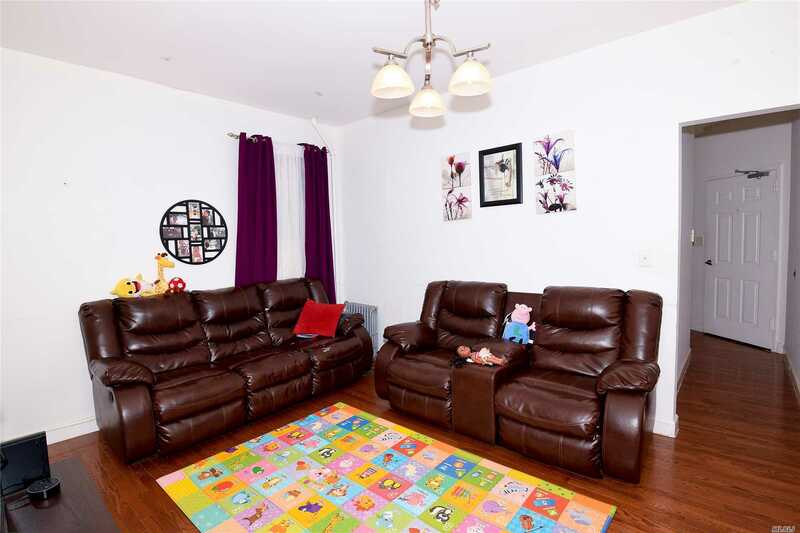 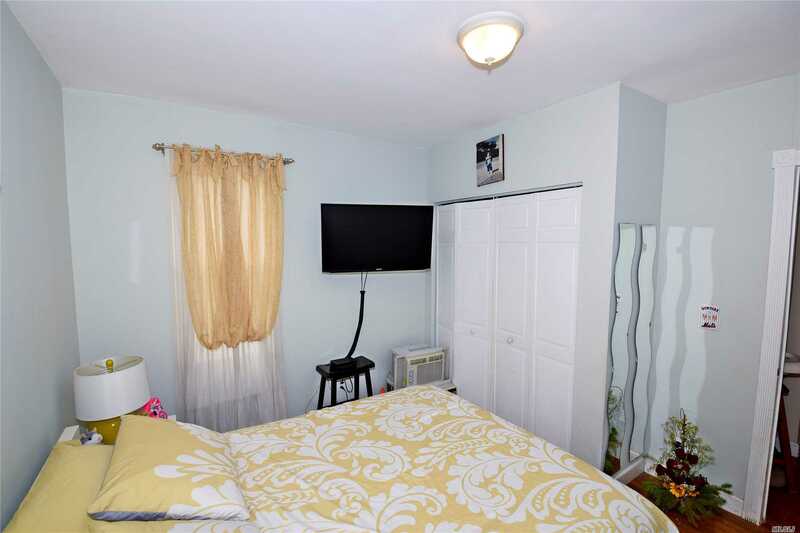 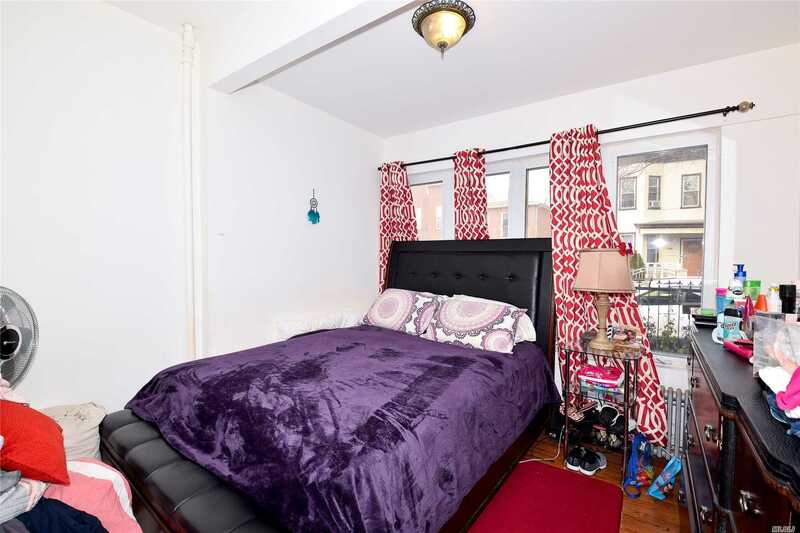 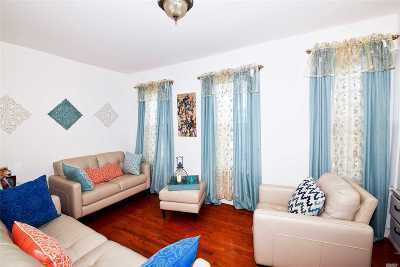 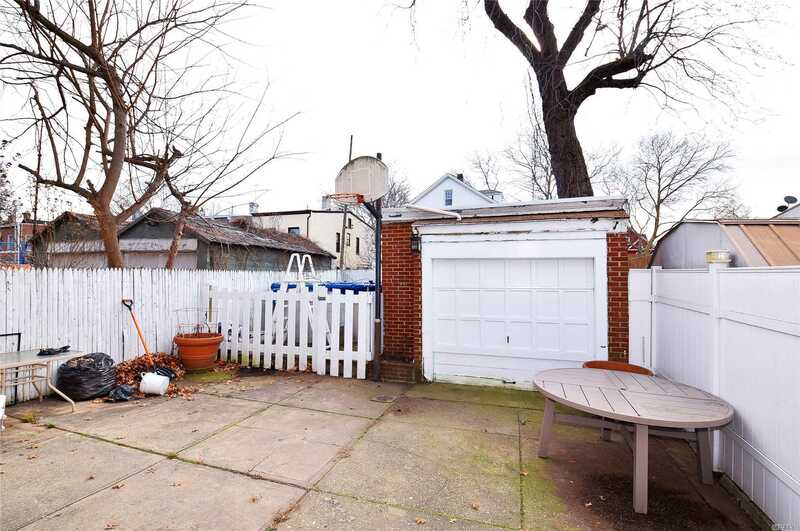 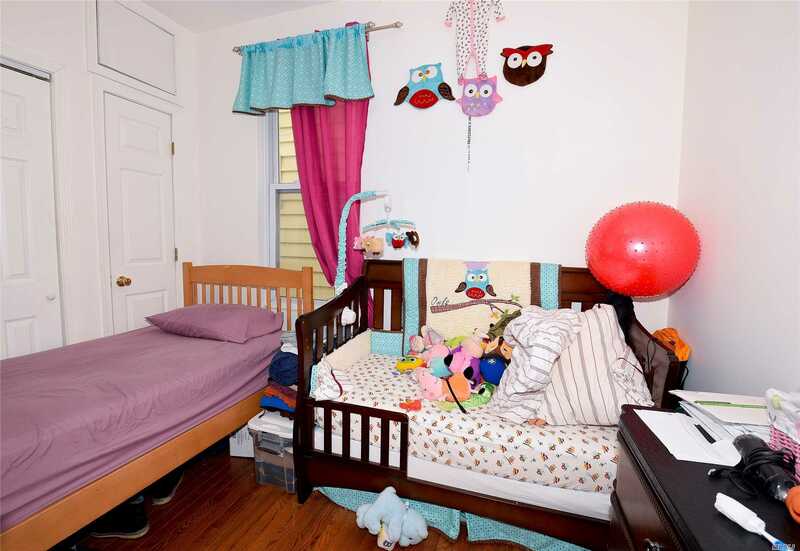 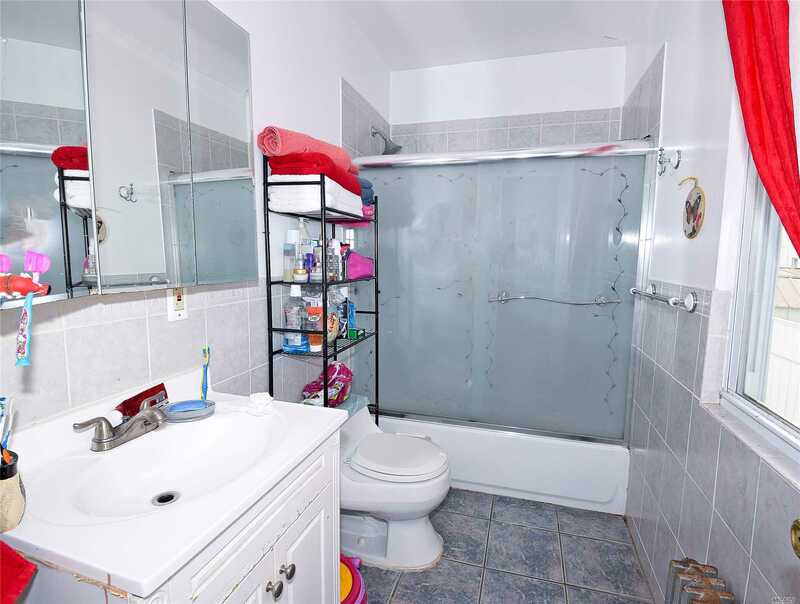 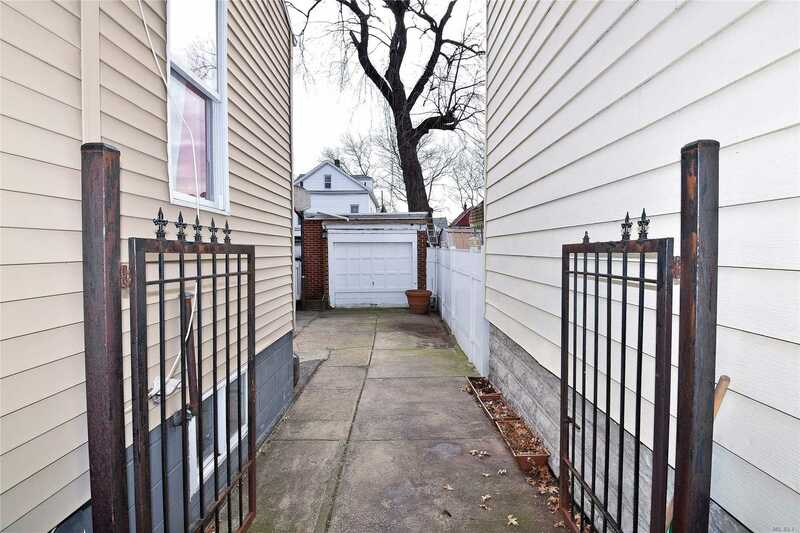 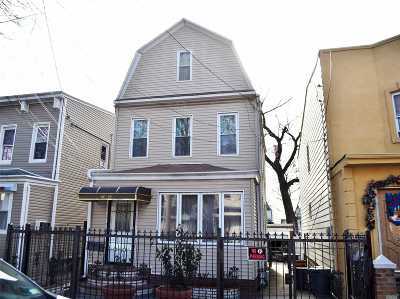 2 Blocks From J Train, Close To Shopping, Supermarkets, And Transportation. 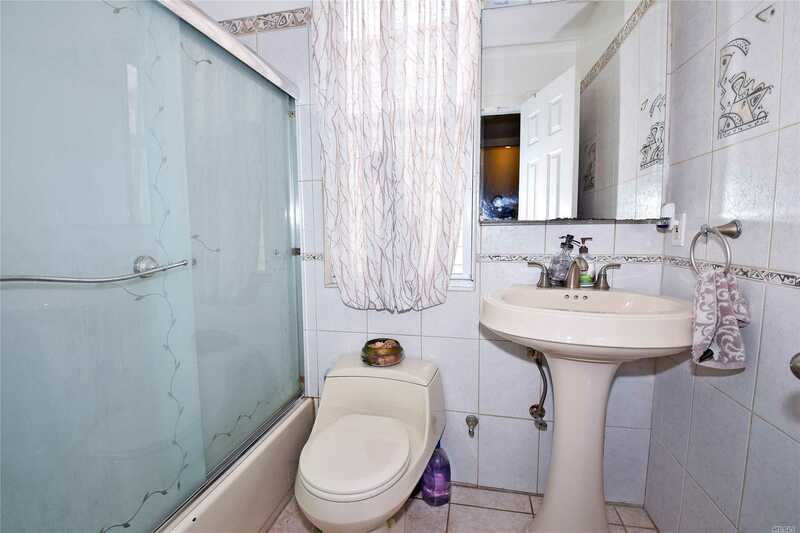 Rare Find In Woodhaven, Must See!